Home / Balsamic BBQ Sauce / Blueberry Chipotle BBQ Sauce. 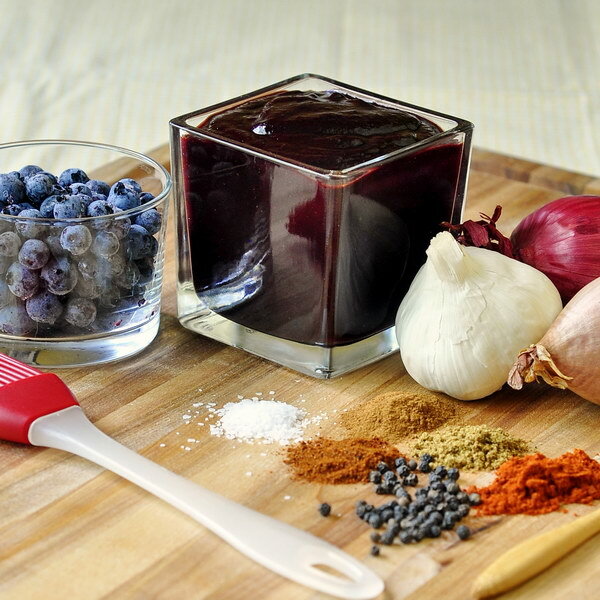 Blueberry Chipotle BBQ Sauce. MADE IN SMALL BATCHES RIGHT HERE ON OUR FARM.